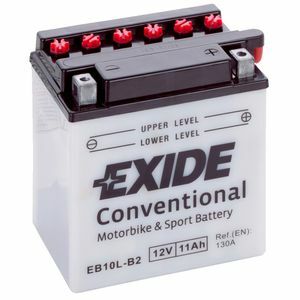 Very good buy especially being Exide. Excellent product at a great price. Very well packaged and delivered swifty. Highly recommended product. Item was exactly as described. Delivered promptly. Very well packed.